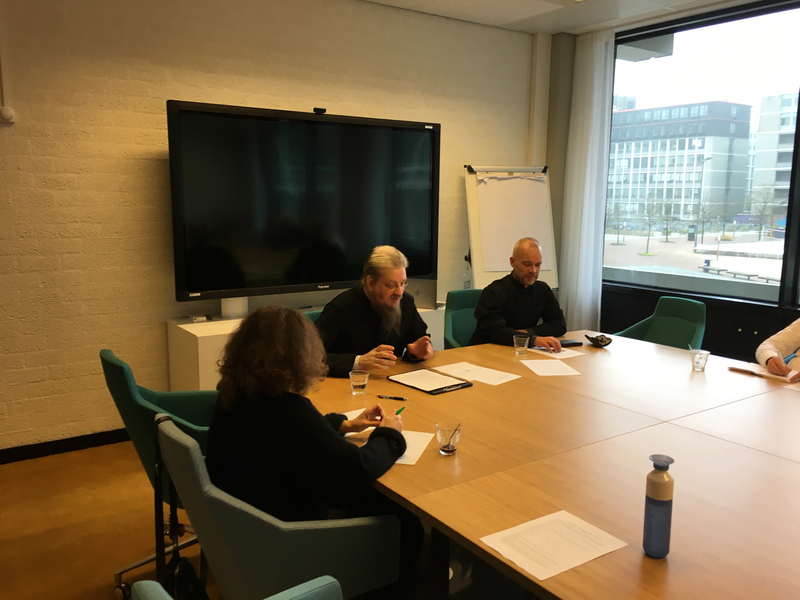 Op zaterdagmiddag 2 december om 13:30 gaf vr John Behr, hoo gleraar Orthodoxe Theologie, een lezing met de titel The Birth of Truth from the Virgin Scriptures aan de Vrije Universiteit Amsterdam. What is the connection between the Virgin and the Scriptures, such that both give birth to Christ, in the world and in us? What does this mean for how we read Scripture and how we are to think of ourselves as the body of Christ? This talk addresses these and other questions, so deepening our understanding of the mystery of the Incarnation. Hier is de opname van vergelijkbare lezing: Fr John on the Virgin Mother.